Compatible with all popular browsers. Designed with cutting-edge technology. Trusted above many of the more expensive options on the market. 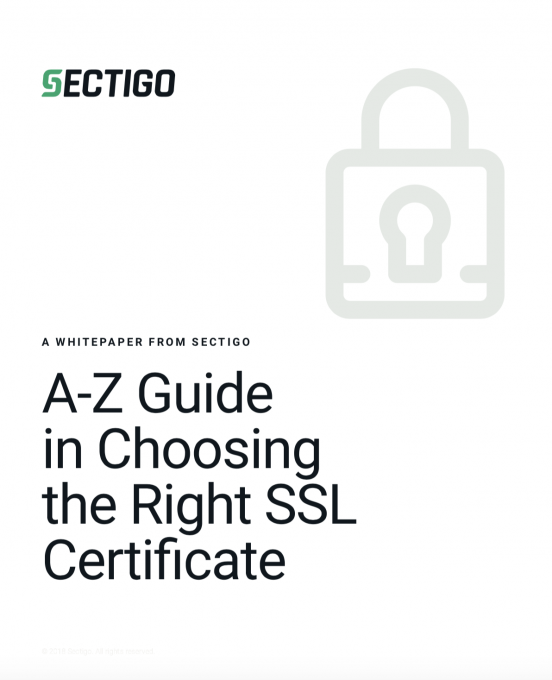 PositiveSSL certificates from Sectigo feature high strength 2048-bit digital signatures, immediate online issuance, and unlimited server licenses. 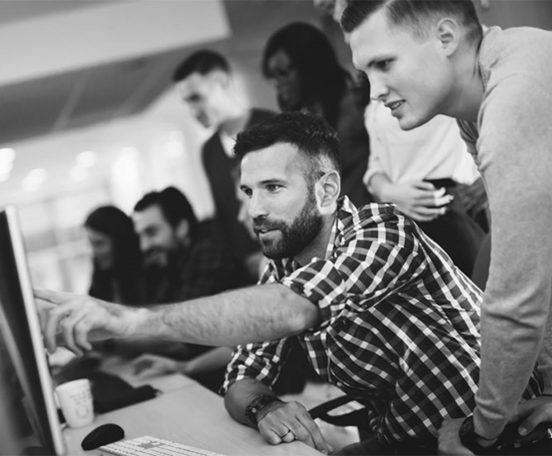 A quick, cost-efficient, and effective solution to secure online transactions, PositiveSSL certificates show your customers you’re employing best-of-breed security measures to keep their transactions and information safe.